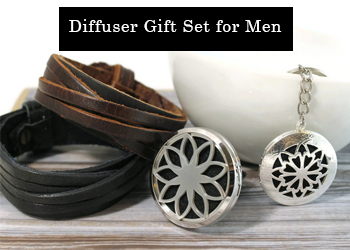 The perfect Men’s Diffuser Gift Set! 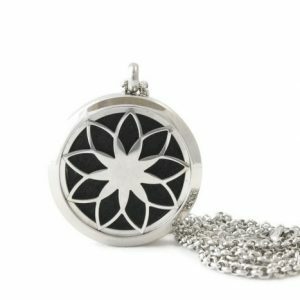 Included is a stainless steel car diffuser features an exclusive 38mm lotus design by TJE Design Studio. 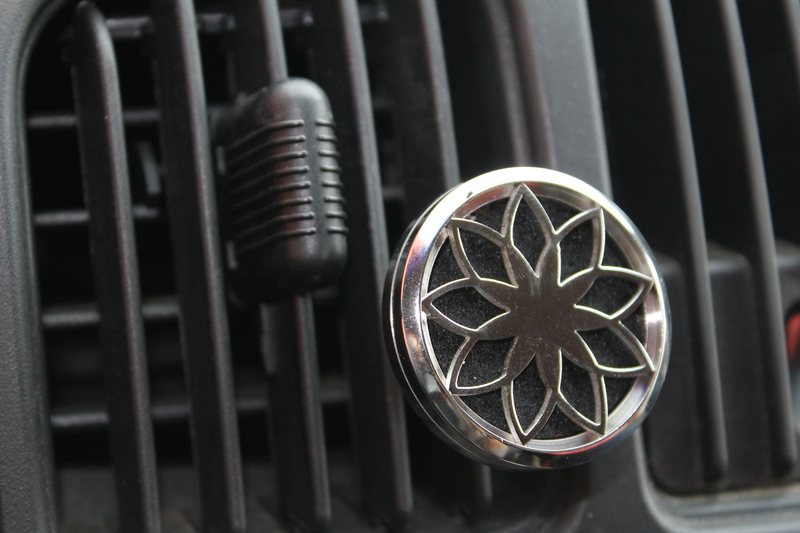 Made with surgical stainless steel the EsScent-Oil™ diffuser is perfect for any vehicle. 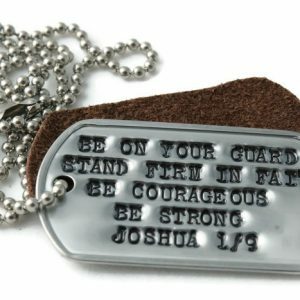 It will not rust, tarnish or oxidize. Easy to use, durable, and includes 5 specially made pads that provide excellent aromatherapy. 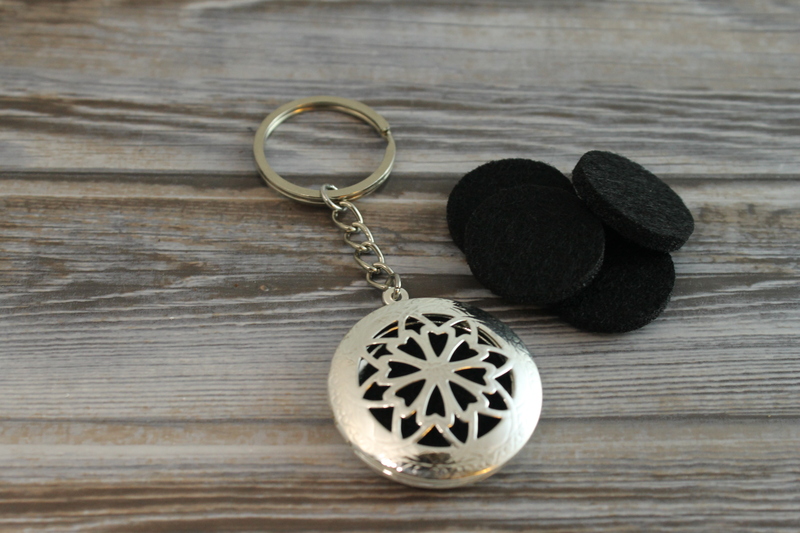 A Diffuser Keychain perfect for those on the go! 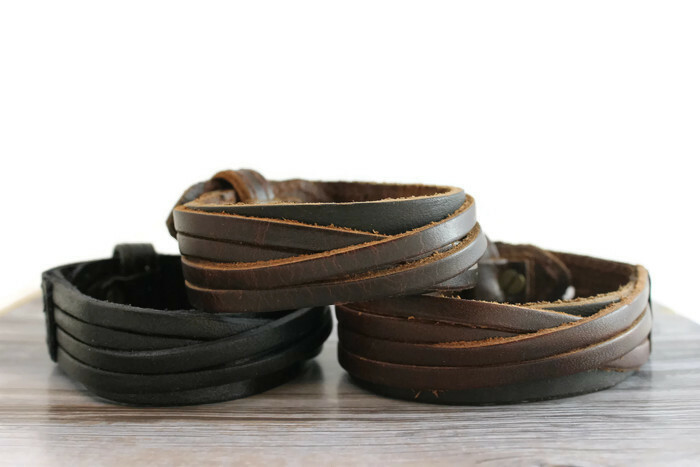 Plus your choice of Black or Brown Leather Diffuser Bracelet. 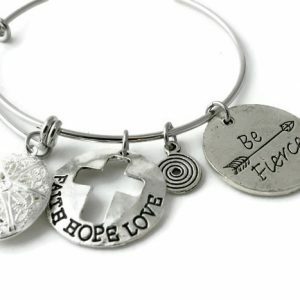 Just add oils on the leather on the inside of the bracelet. 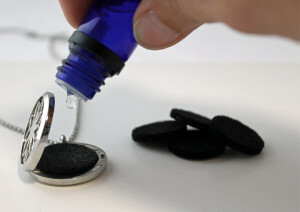 Perfect way to have your oils everywhere you do! 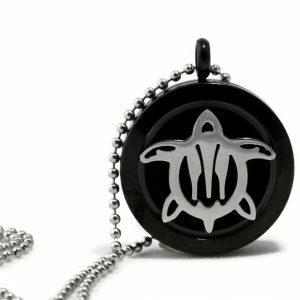 Your essential oil diffuser is handcrafted to order. The finished product may look slightly different than the product photo. Please read below how to Use & Care for car diffuser. Essential oils help balance and promote the health of the body, mind and spirit. 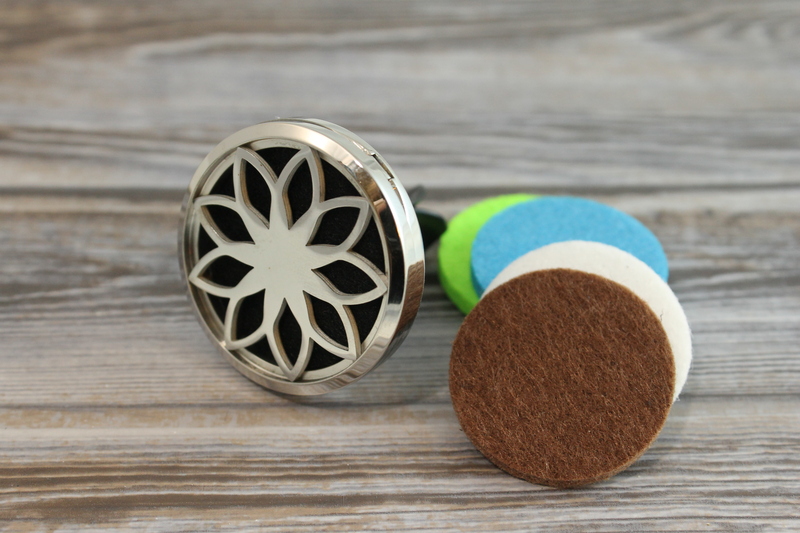 Each essential oil diffuser comes with 5 felt inserts. They are specially designed to be long lasting and provide effective aromatherapy. Use care when sliding diffuser onto your car vent. The metal prongs are designed to stretch slightly to clip to the vent slats. DO NOT over stretch the prongs. When applying oils remove from vent. DO NOT hold clip when opening magnet closure on the diffuser. To apply essential oils open magnet closure and apply 3-5 drops of essential oil to the felt and enjoy.